On Tuesday, May 24th, I spoke with Meghann Wright, a blues singer-songwriter on Blacktop Records. Wright will be in Pittsburgh on Friday, June 3rd at Diesel. Just in the nick of time, my pfone broke the night before the interview, so I had to call Wright from my work pfone. Being in the middle of the office made the interview a little uncomfortable for me, but we still did it. I got in touch with Wright while she and her band were on the road from Tulsa, Oklahoma to Memphis, Tennessee where her musick is probably right at home. Originally, Wright is from Hawaii, a place very alien to me. She descirbed it as a beautiful place with a "melting pot of cultures". At the moment, she calls Brooklyn home. "I went to school in the northeast and got involved with the heavy music scene in Boston," she said. She moved to New York to pursue her growing career in musick. Before the call, I listened to her new album, Nothin' Left to Lose. It's a little more produced than what I usually listen to, but I like the album as a whole. Not every song gels with me. The record is polished with good production; haunting organs, fuzzy guitars, and Wright's soulful vocals unite to create a quality sum. My favorite tracks are "River", the bombastic "Vacency", and the gospel-influenced "Sunshine Through the Rain". The album was recorded at two studios owned by friends, Virtue & Vice and New Warsaw. An earlier EP, included with the album, was recorded at Big Blue Meanie in New Jersey. The studios used analog equipment to create a vintage sound. Some of the tracks sound like tunes that could have been sung by Janis Joplin or Elvis Presley. 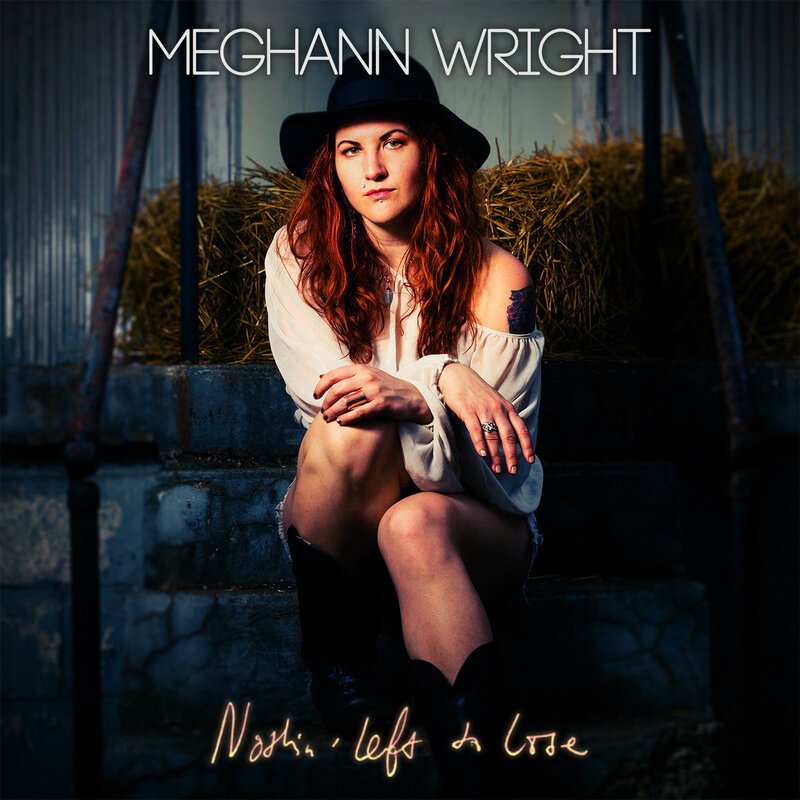 Wright says that for this project, she was inspired by artists like Elvis Costello, Dolly Parton, and other musicians who are hard to pin down in one genre. Though some of the tracks reminded me of Meatloaf's Bat Out of Hell III: The Monster Is Loose, Wright says that he isn't an influence at all. Nothin' Left to Lose receives a rating of Good. The show on June 3rd will be Wright's second show in Pittsburgh. She says that she was here some time ago, but the name of the venue eluded her. "I don't often get to check out Pittsburgh," she said, "I've heard the bridges are beautiful." On the road, the band doesn't get a lot of time to tour each city, but Wright says that they like to find local record stores and cafes. I didn't get a chance to mention it over the pfone, but I hope they get a chance to go to Mind Cure or Soundcat here. Years ago, Wright released musick on her Bandcamp and was signed to Blacktop through that page. It's cool to here of a success story like that. She recorded all of the instruments herself in a tiny apartment. At the end of the call, I asked her what advice she would have for younger musicians or artists. "I definitely think it's important to keep pushing forward," she said, "People can feel gated, so it's important to work with others. It can help you to stop feeling stuck." It's definitely worked out for her, and, the past two years, I've come to feel the same way.